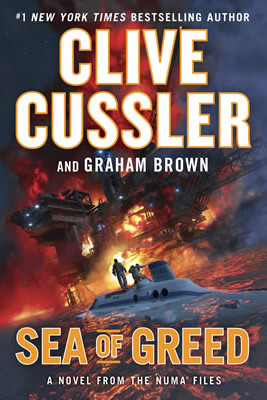 For seven books, Clive Cussler has dazzled readers with the "spine-tingling adventures" (Chicago Tribune) of Kurt Austin, Joe Zavala, and the rest of the NUMA® Special Assignments Team, but in Medusa the NUMA® team faces what may be its most perilous mission of all. In the Micronesian Islands, a top secret, U.S. government–sponsored undersea lab conducting vital biomedical research on a rare jellyfish known as the Blue Medusa suddenly...Disappears. At the same time, off Bermuda, a bathysphere is attacked by an underwater vehicle and left helpless a half mile below the surface, its passengersincluding Zavalaleft to die. 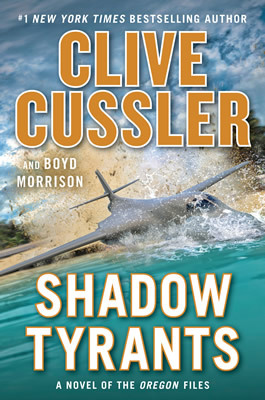 Only Kurt Austin's heroic measures save them from a watery grave, but, suspecting a connection, Austin puts the NUMA® team on the case. He has no idea what he's just gotten them all into. A hideous series of medical experiments...An extraordinarily ambitious Chinese criminal organization...A secret new virus that threatens to set off a worldwide pandemic. Austin and Zavala have been in tight spots before, but this time it's not just their own skins they're trying to save—it's the lives of millions. 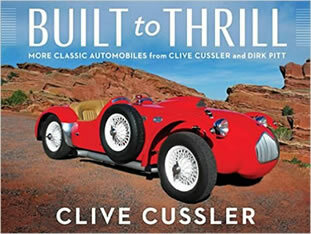 Filled with the high-stakes suspense and boundless invention unique to Cussler, Medusa is the most thrilling novel yet from the grand master of adventure.